Spokane artist Charlie Schmidt and the late Keyboard Cat, Bento. We like to post about cute and otherwise happy cat-related things for Cat Friday, but this week, we're here to share the unfortunate news that one of the world's most famous celebri-cats, Bento the Keyboard Cat, has passed away. The laid-back orange tabby owned by Spokane artist Charlie Schmidt was the second cat to take on the official title of Keyboard Cat. The original viral video featuring Schmidt's orange feline, Fatso, was recorded on VHS back in 1984. Bento was adopted from the local shelter SpokAnimal back in 2010 and was 9 years old when he passed away last week, on March 8. Beyond many videos and photos shared regularly on his Facebook page and YouTube channel that charmed fans around the world, Bento appeared in a few national commercials, for Wonderful Pistachios and Starburst, thanks to Keyboard Cat's worldwide recognition. Schmidt and Bento also starred in a national ad campaign for the Shelter Pet Project to encourage others to adopt their next best friend from an animal shelter. 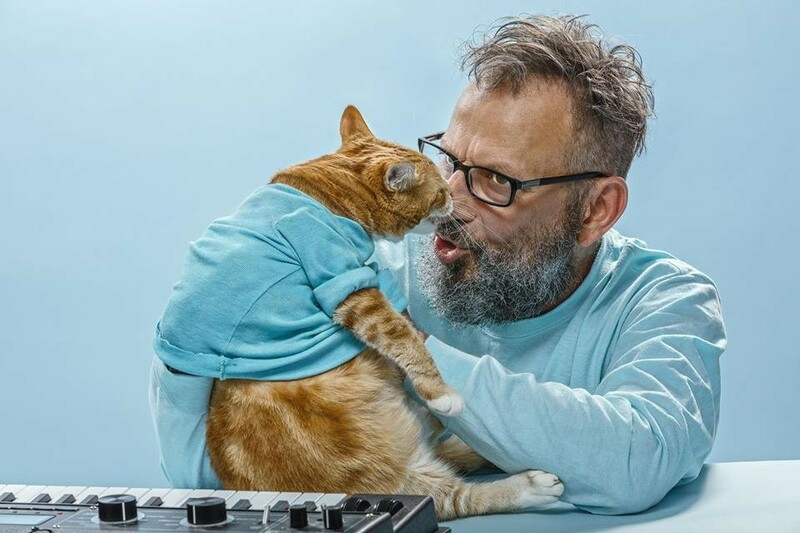 Read more about Bento's lasting legacy, how he became Keyboard Cat and more in this Cat Friday feature from January 2014. We also ran another feature that month sharing the story of how Keyboard Cat originated. Play 'em off, Keyboard Cat. We'll miss you. St. Patrick's Day 2018 Events in Spokane and Coeur d'Alene: Parades, parties and more!